Inspired by coastal Mediterranean architecture and masterfully designed by the world-renowned architect Don Edson, this oceanfront La Jolla home perfectly captures phenomenal white water views and the essence of beach living. Sited prominently above La Jolla’s best sandy beach, it offers an invigorating combination of fascinating entertaining spaces and comfortable, relaxing retreats. A captivating living room and open concept kitchen highlight the curvilinear design elements of the home. 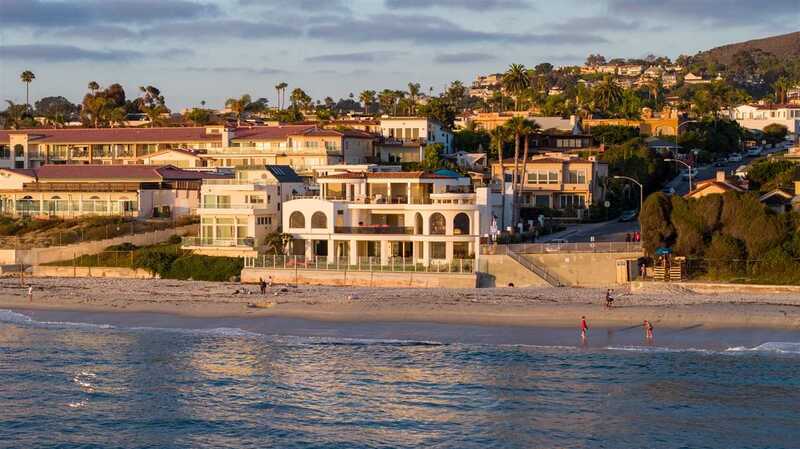 I would like to schedule a private showing for this property: MLS# 180032319 – $15,995,000 – 7400 Vista Del Mar Ave, La Jolla, CA 92037.